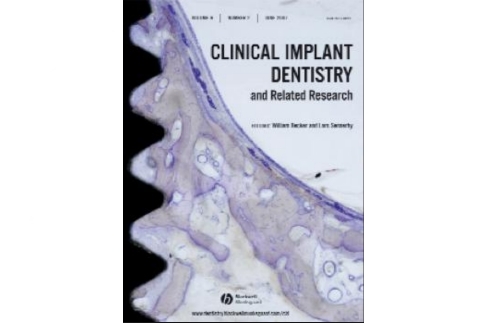 Clinical Evaluation of the Influence of Connection Type and Restoration Height on the Reliability of Zirconia Abutments: A Retrospective Study on 965 Abutments with a Mean 6-Year Follow-Up. Clinical reliability of CAD/CAM cross-arch zirconia bridges on immediately loaded implants placed with computer-assisted/template-guided surgery: a retrospective study with a follow-up between 3 and 5 years. A novel approach to implant screw-retained restorations: adhesive combination between zirconia frameworks and monolithic lithium disilicate. 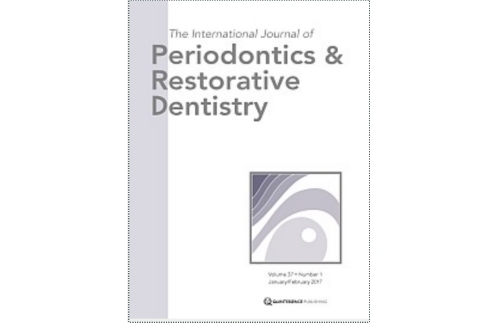 Clinical evaluation of 860 anterior and posterior lithium disilicate restorations: retrospective study with a mean follow-up of 3 years and a maximum observational period of 6 years. 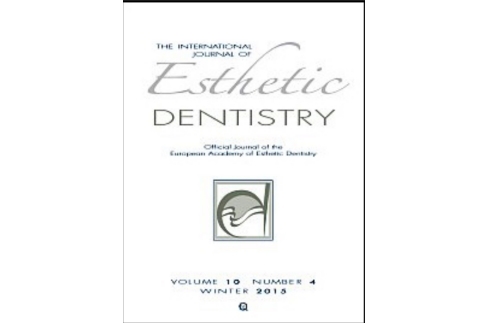 Anterior discolored teeth restored with procera all-ceramic restorations: a clinical evaluation of the esthetic outcome based on the thickness of the core selected. Guided bone regeneration technique in the esthetic zone: a novel approach using resorbable PLLA-PGA plates and screw fixation. A case report. Immediate loading and flapless, postextraction, single-tooth implant restoration: advantages and indications. Recreating an aesthetic smile: multidisciplinary and metal-free approach using CAD/CAM technology.